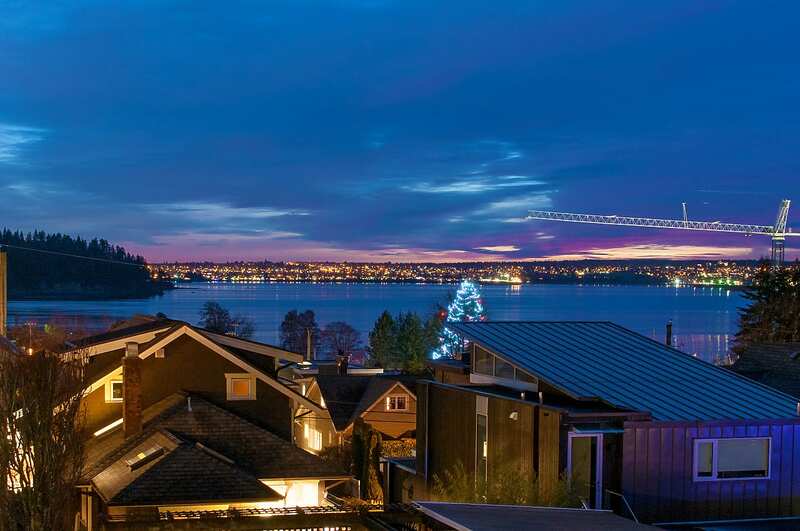 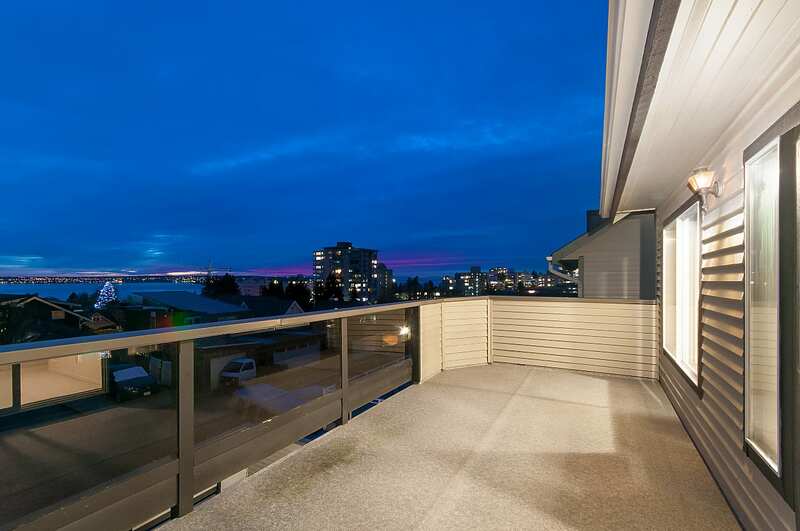 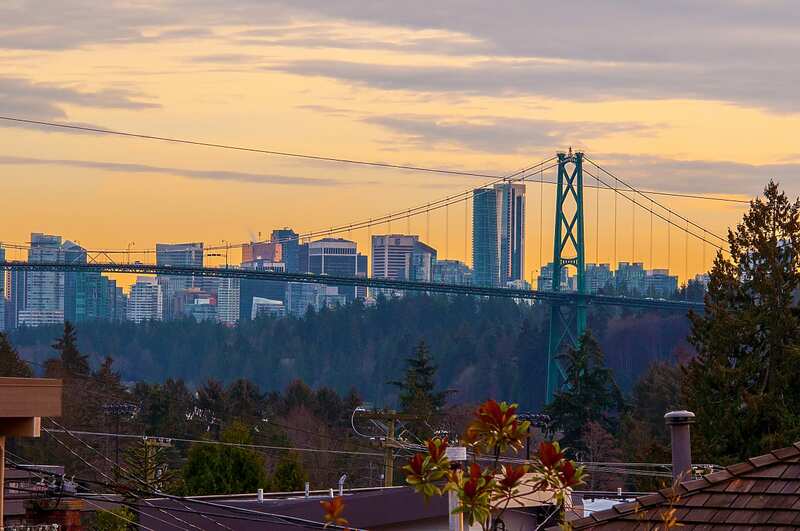 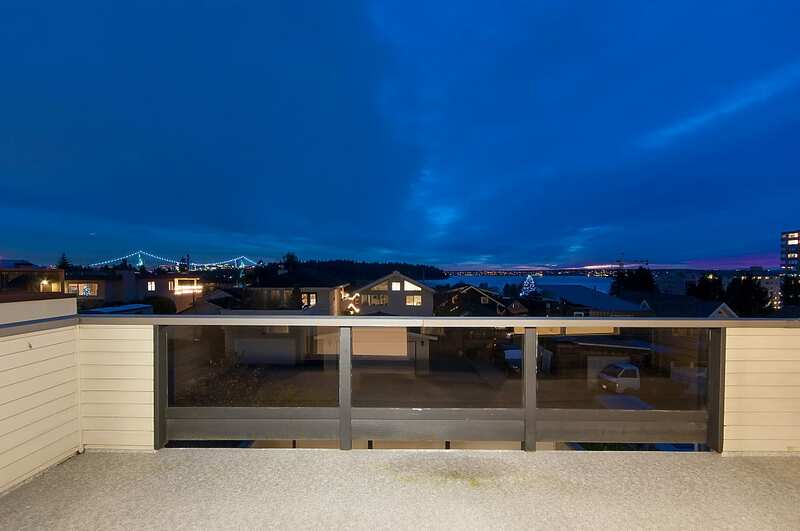 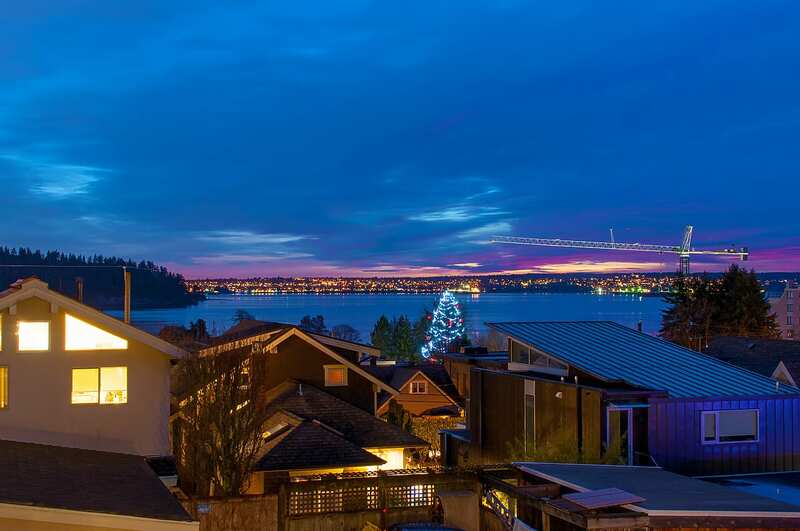 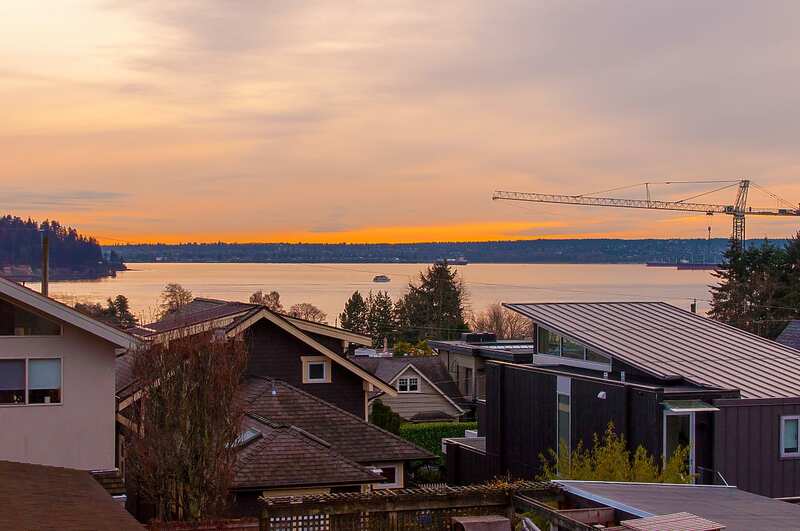 FABULOUS OPPORTUNITY IN AMBLESIDE WITH PANORAMIC LIONS GATE BRIDGE, STANLEY PARK, AND OCEAN VIEWS! 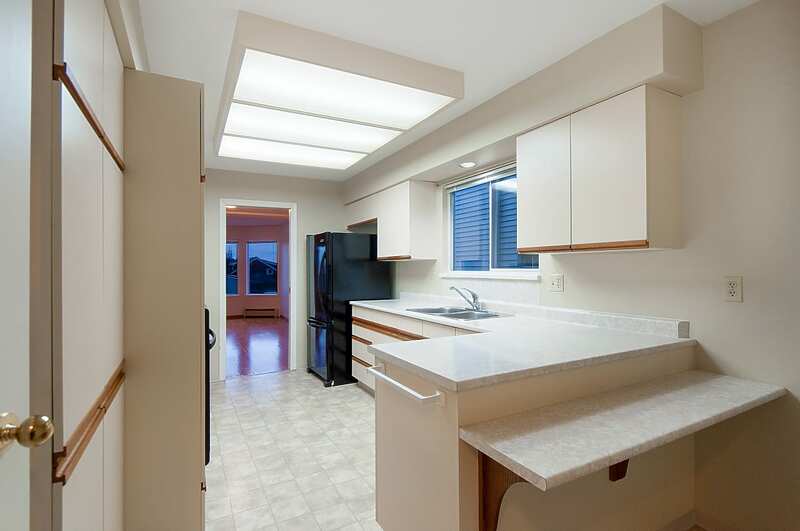 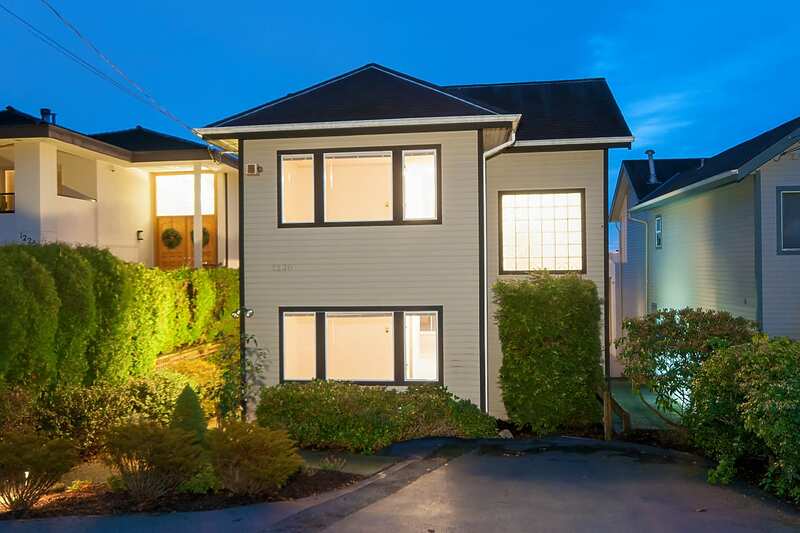 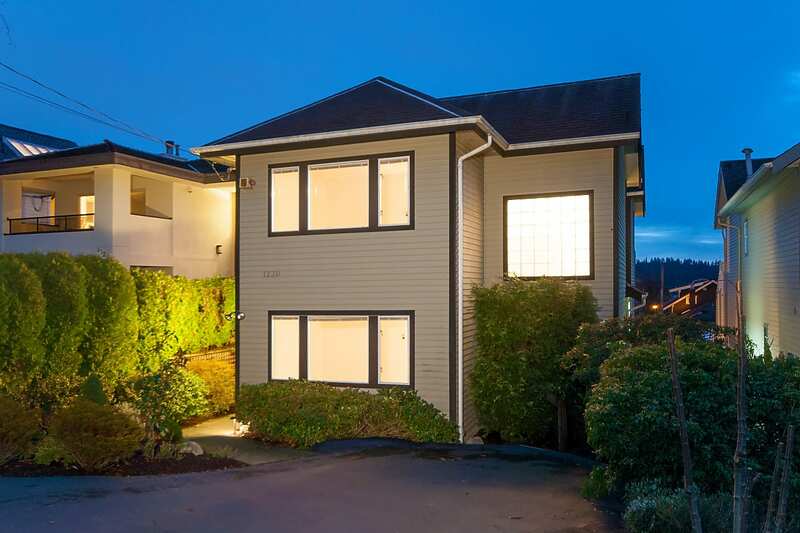 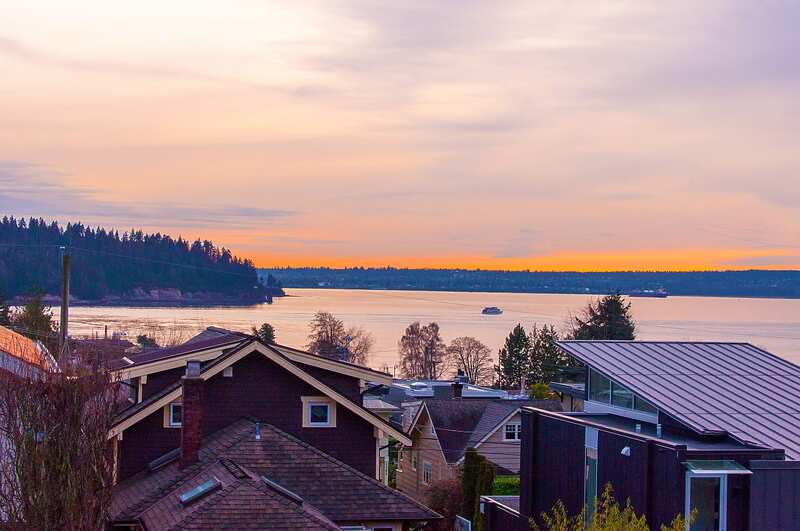 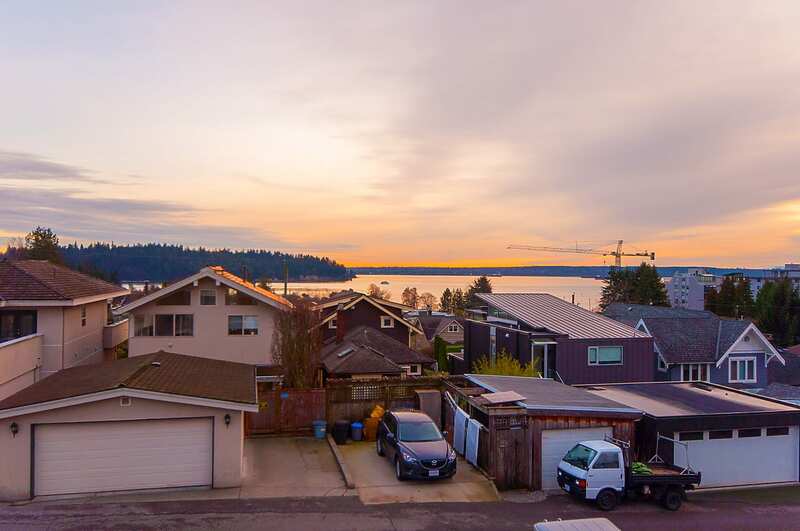 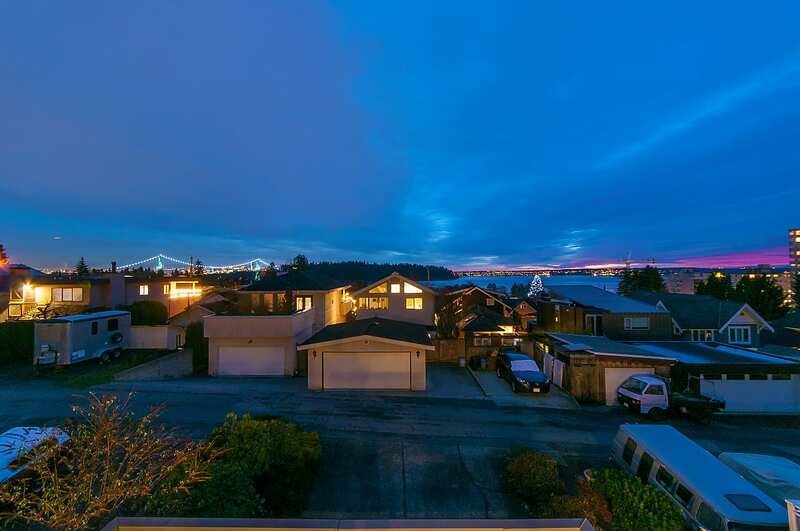 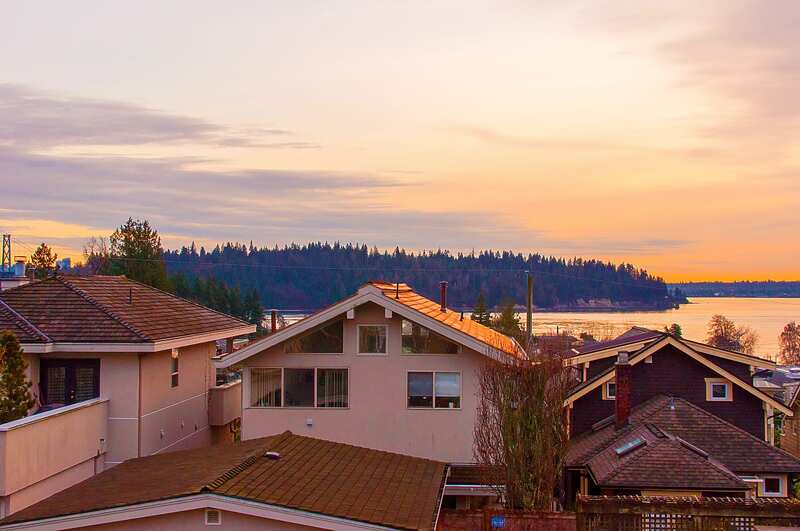 Welcome to 1230 Esquimalt Avenue, Ambleside by the Sea! 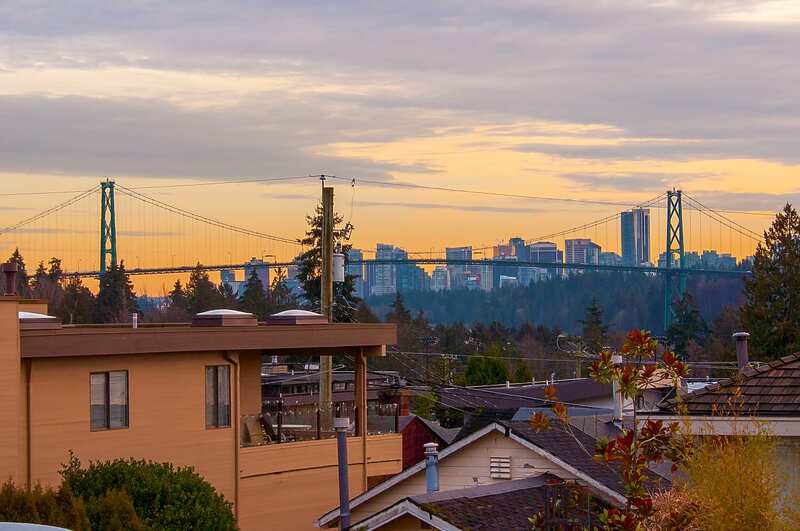 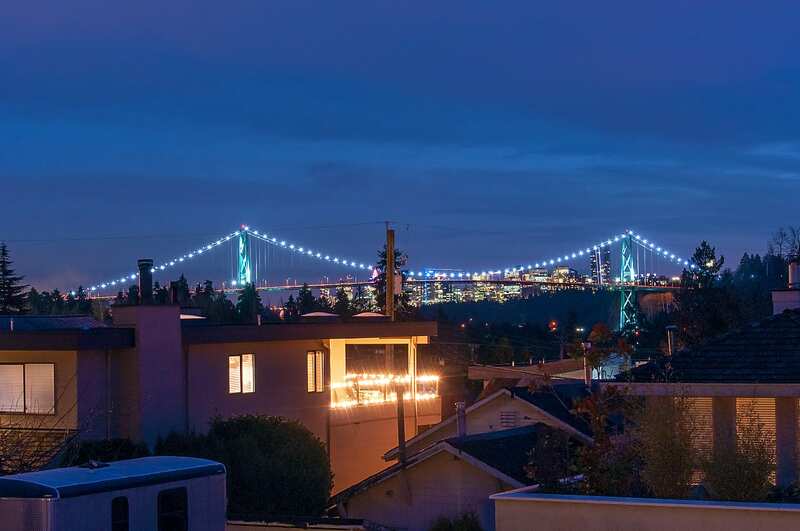 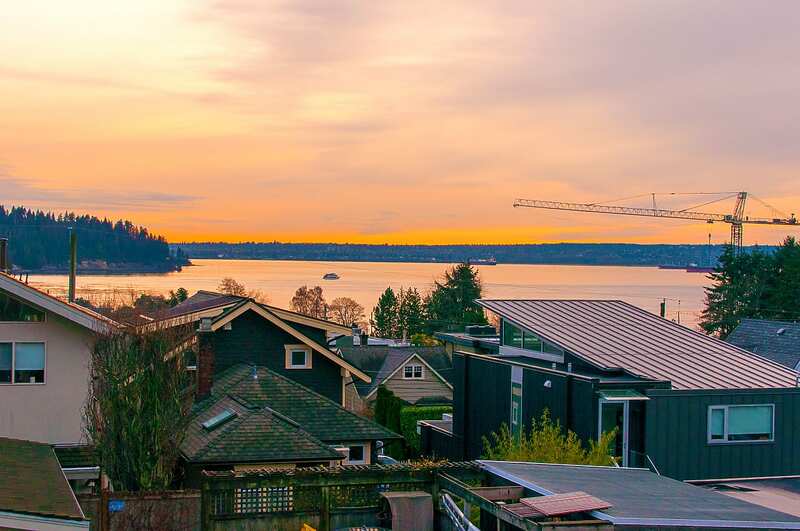 This south facing 33’ x 122’ prime property features a legal suite and power line free views of Lions Gate Bridge, Stanley Park, & the ocean. 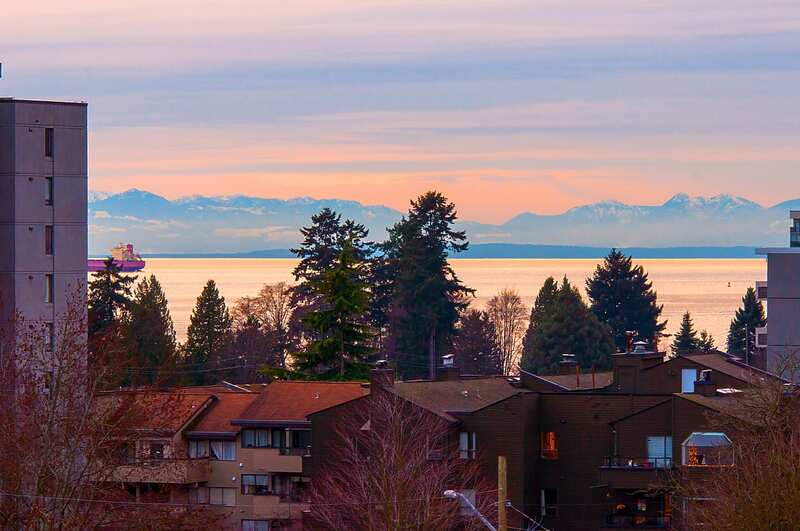 Superb exposure with all day sunshine & stunning views of cruise ships, sea planes, and sunsets. 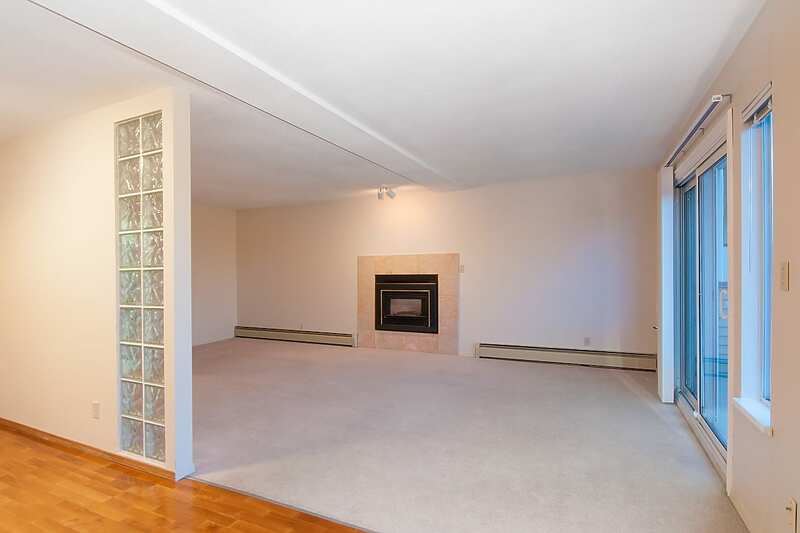 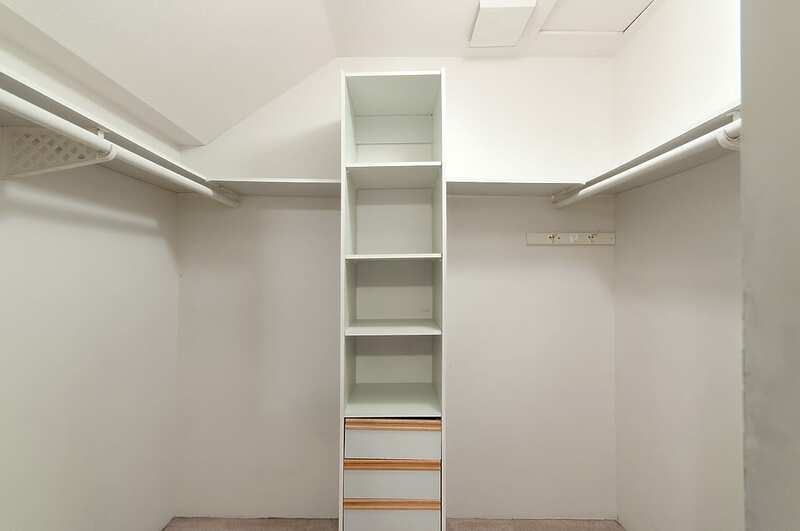 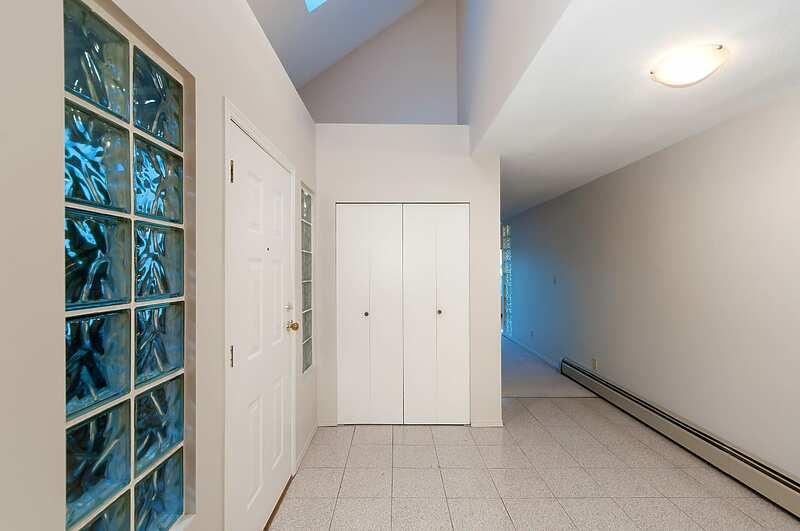 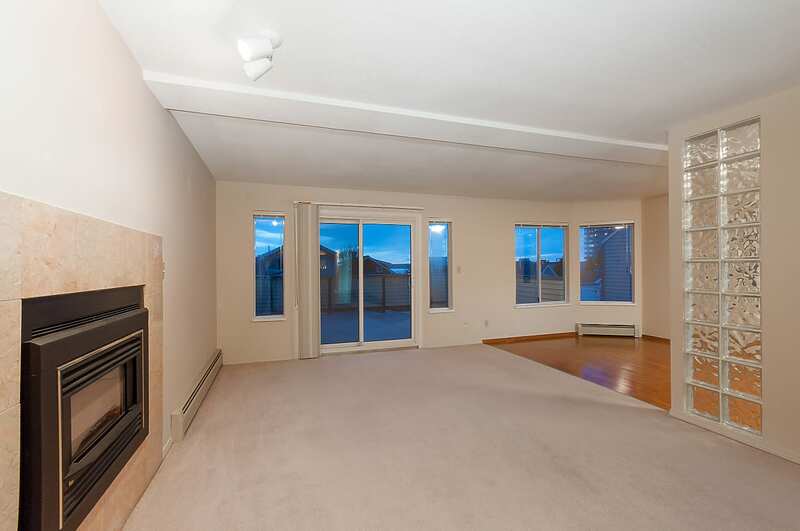 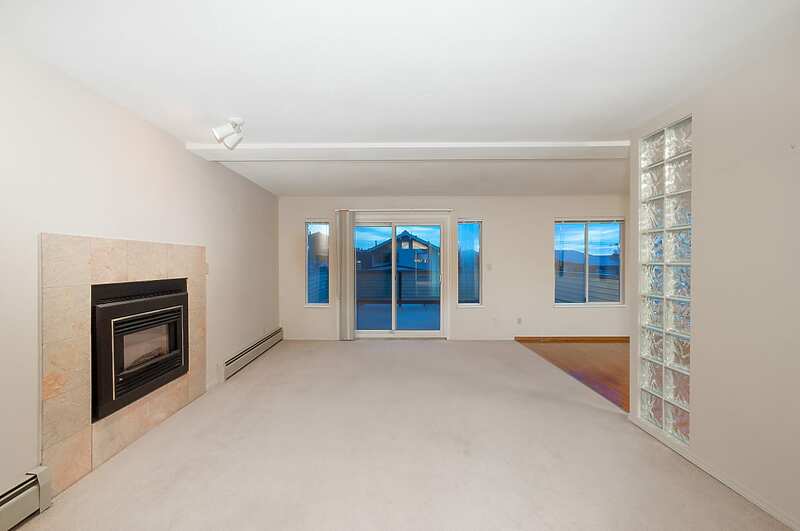 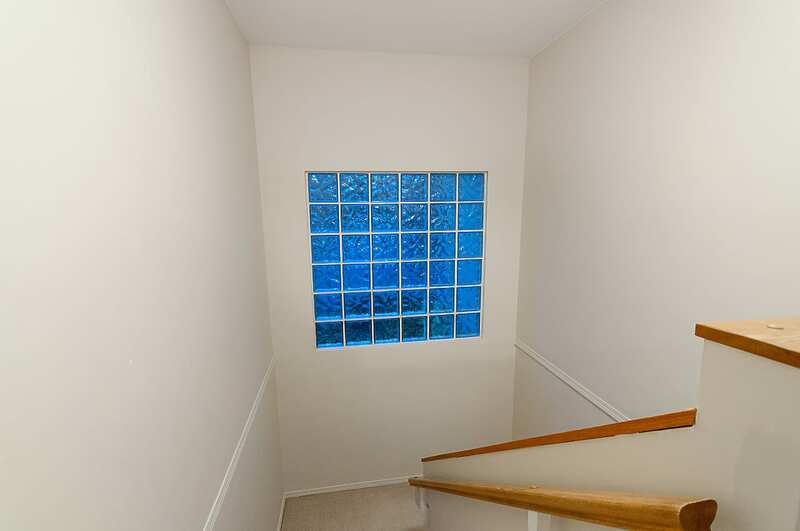 Bring your decorating ideas and transform this solid 1988 5 bed, 5 bath into your dream home! 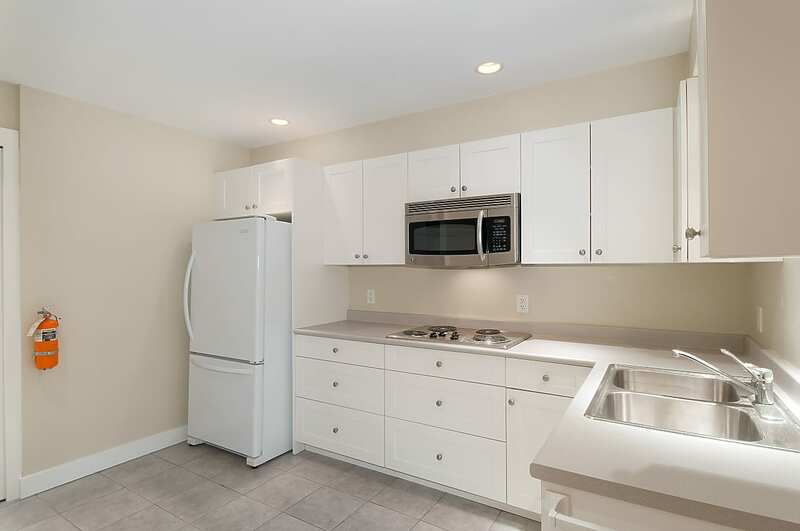 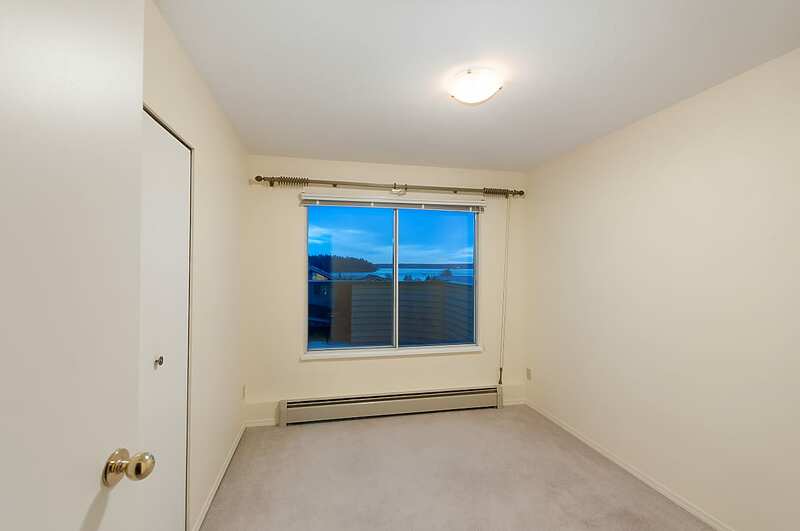 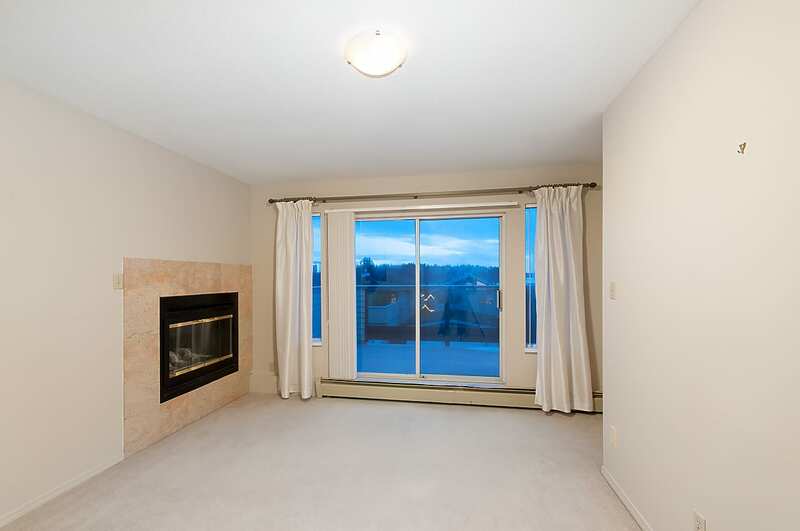 An ideal location walking distance to the beach, sea wall, and great shops and restaurants including Park Royal and the new Earls! 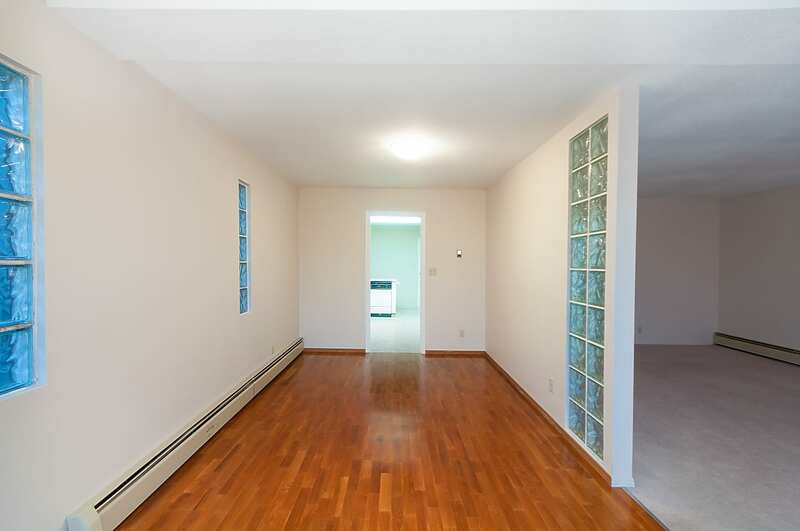 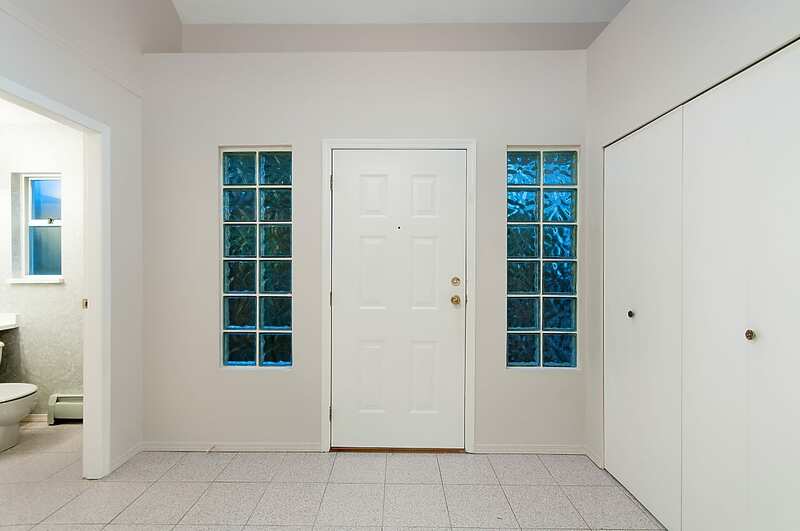 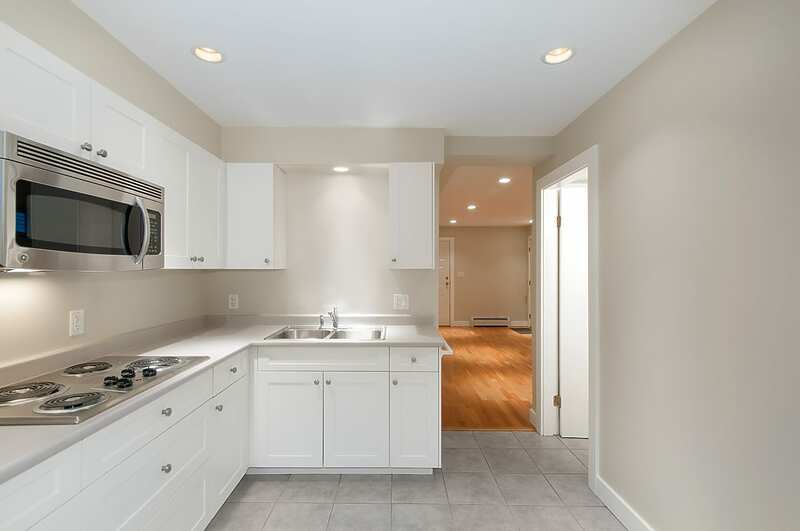 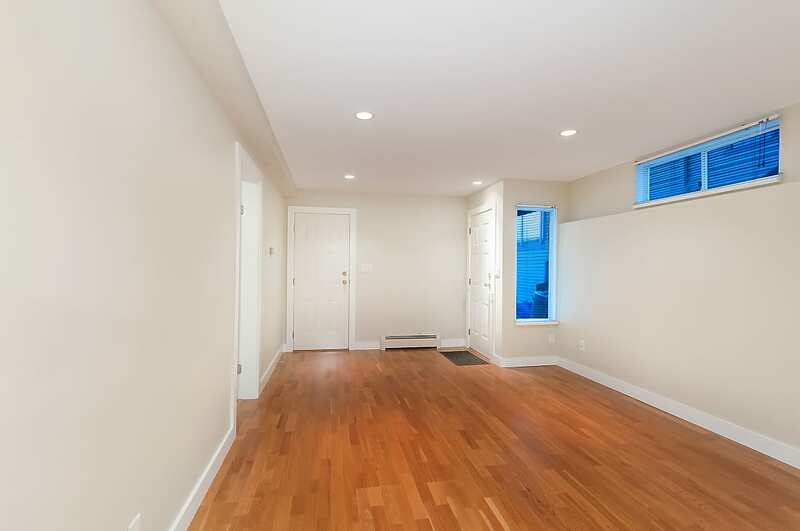 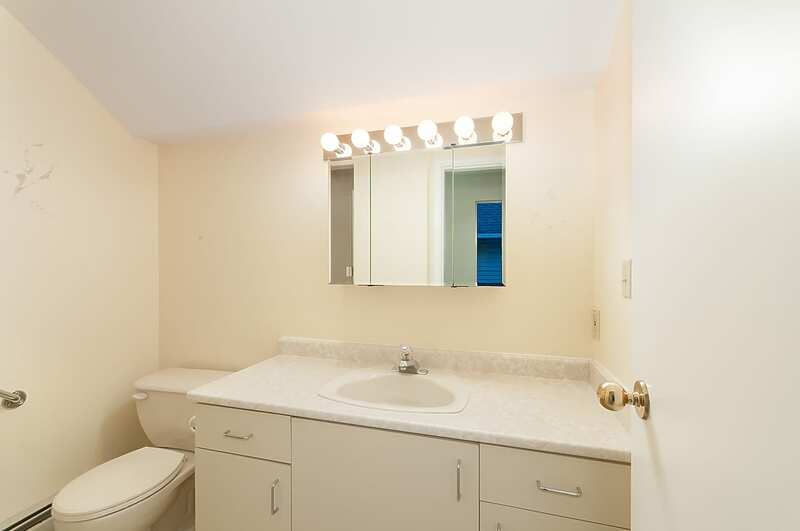 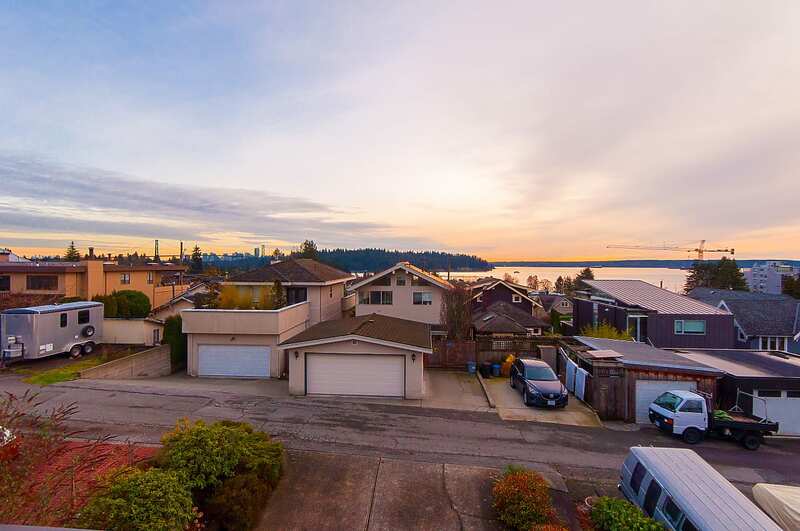 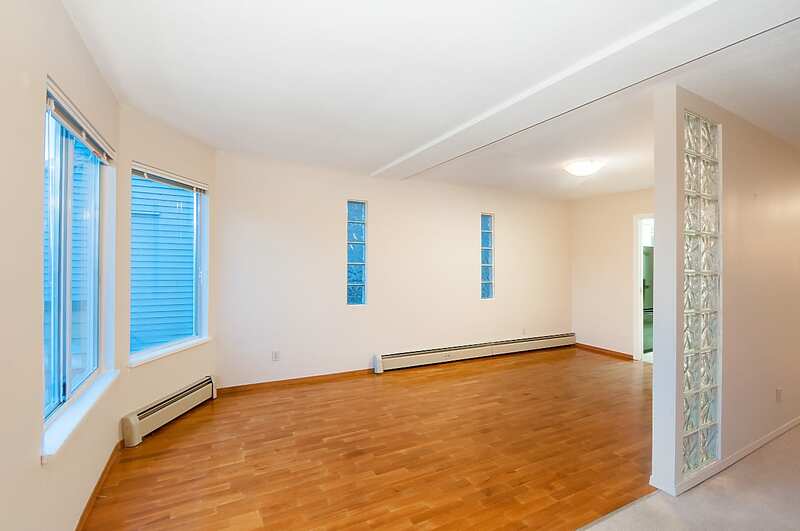 Ideal for downsizers looking for a low maintenance detached home, investors, or young families wanting to raise their kids walking distance to Hollyburn Elementary, Ridgeview, and West Van Secondary (IB). 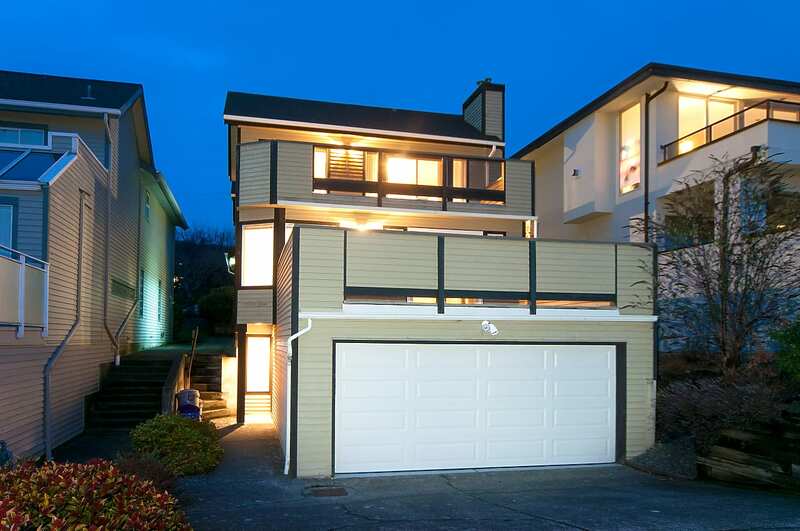 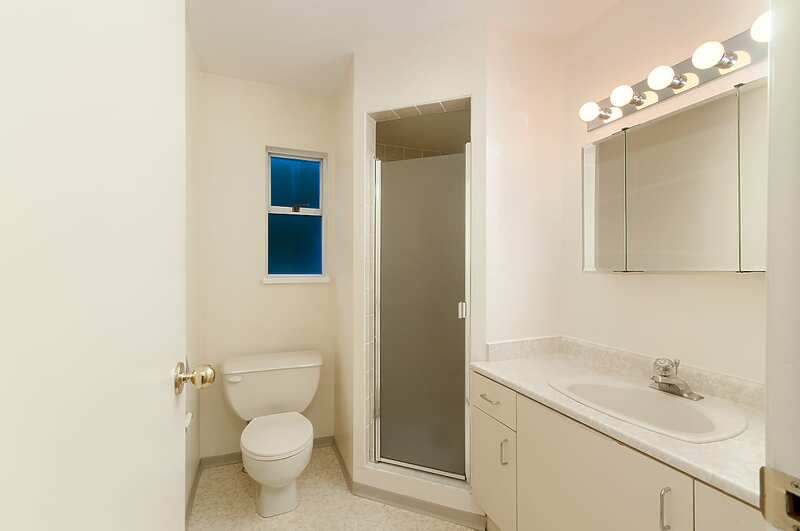 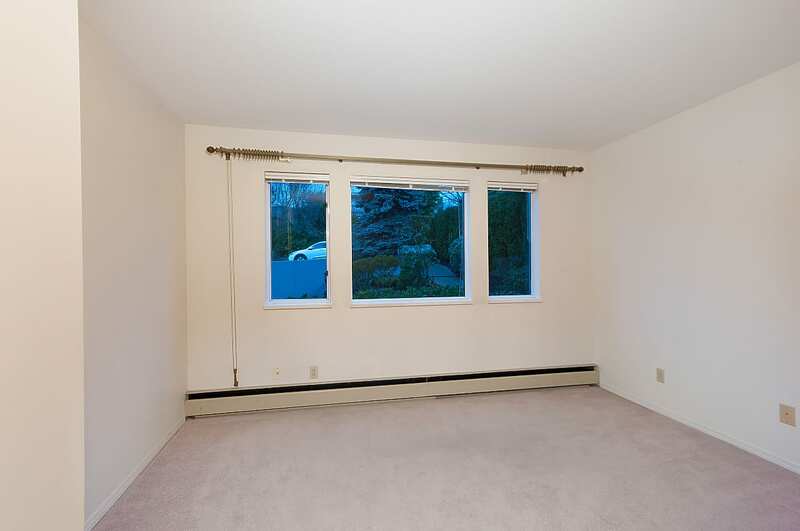 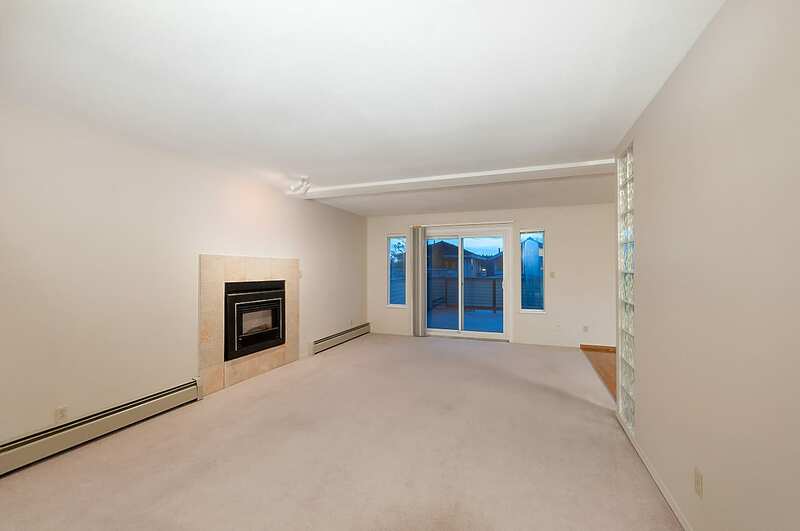 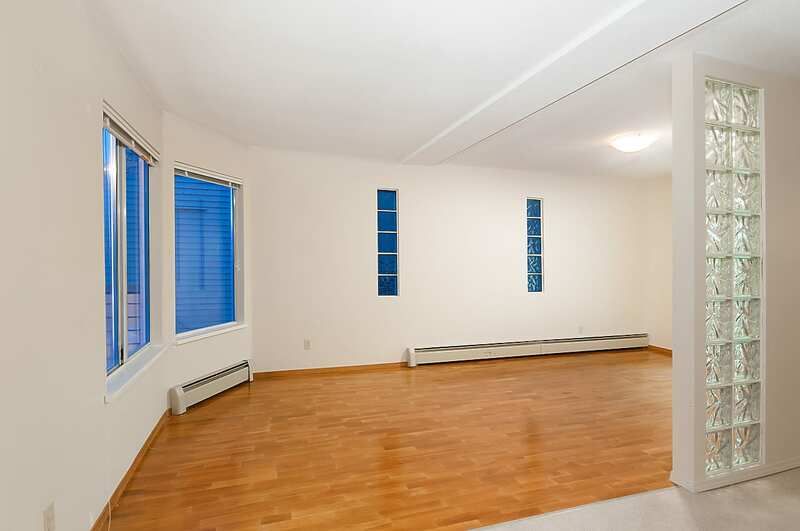 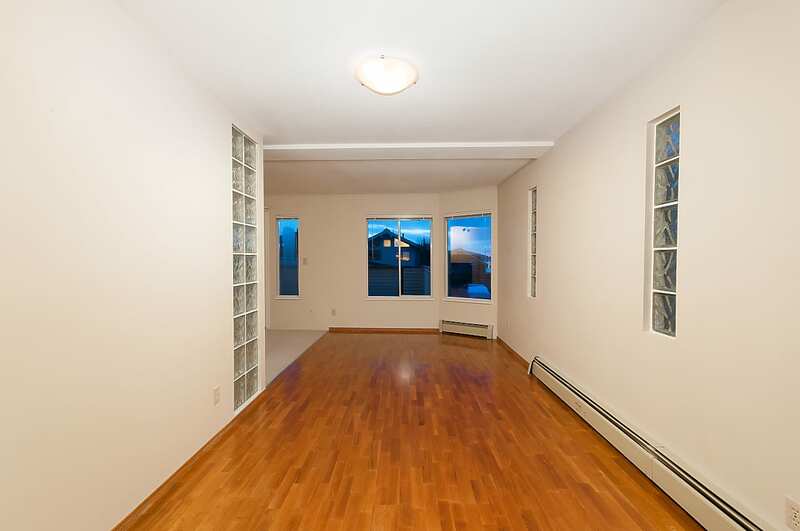 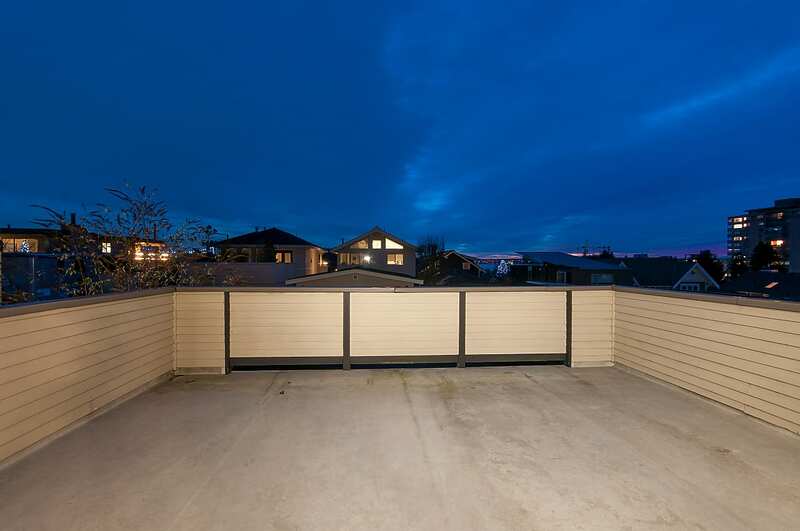 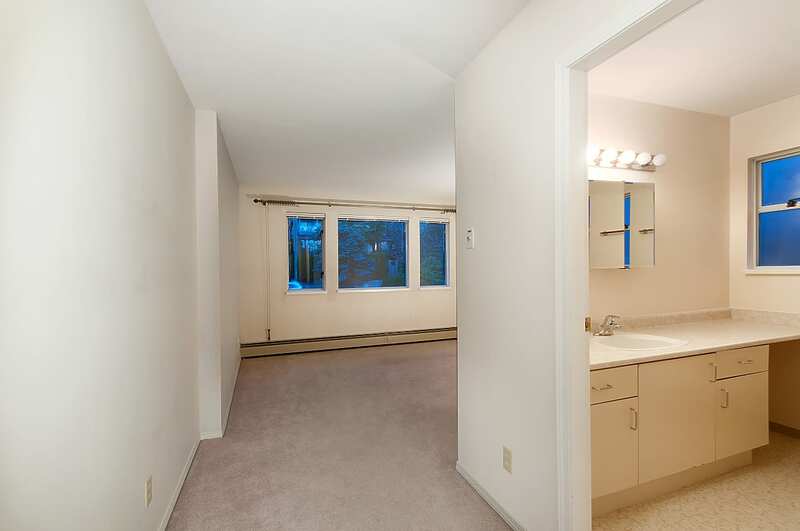 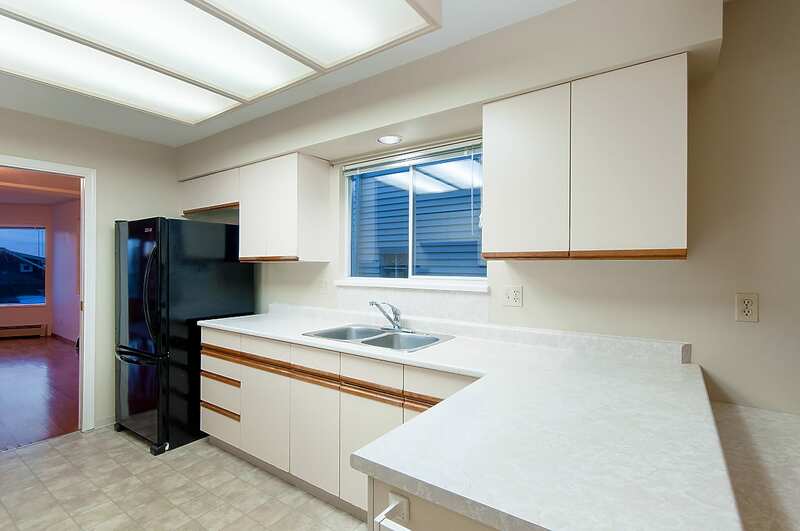 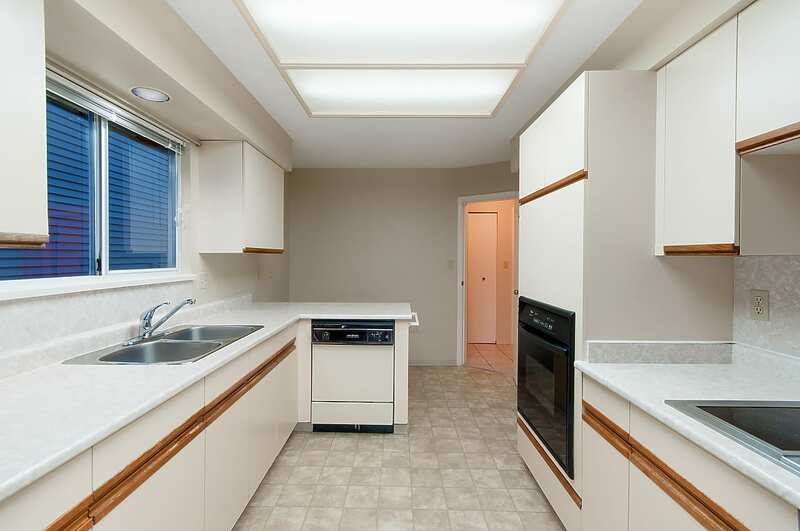 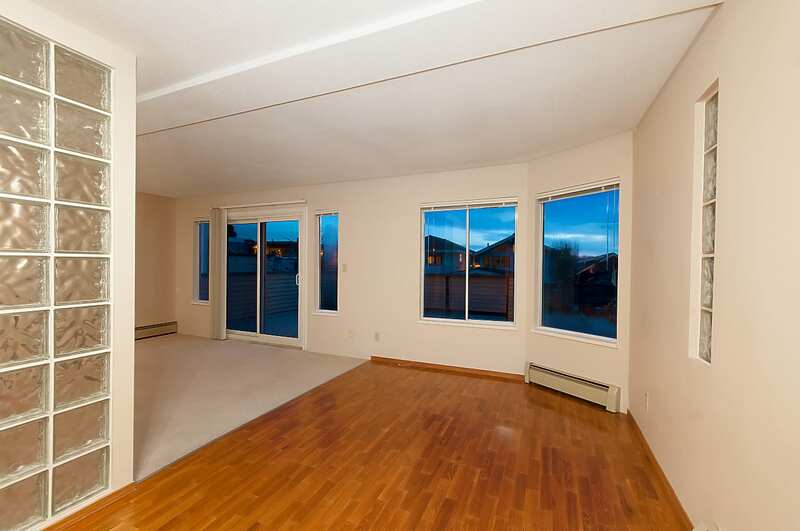 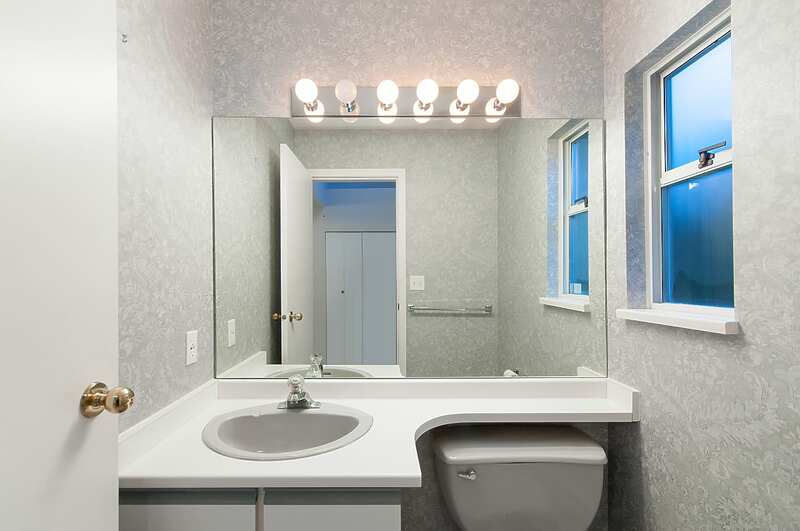 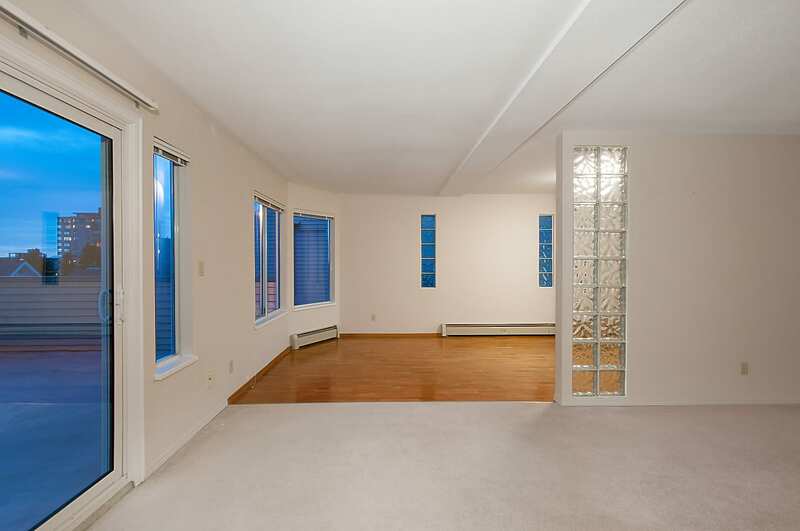 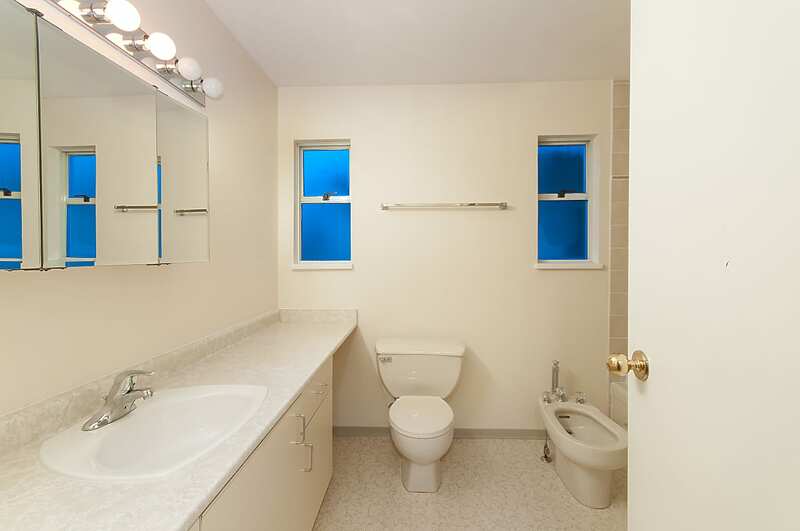 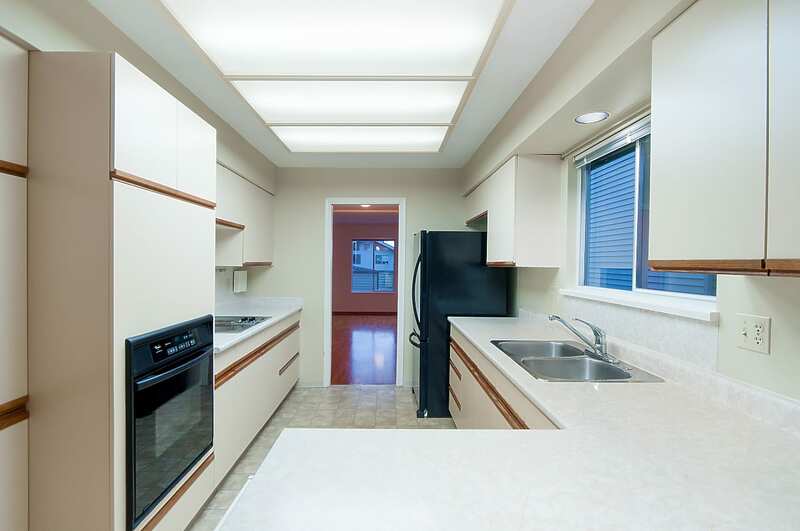 Close to Lions Gate Bridge, Highway 1, Capilano Golf Club, and Hollyburn Country Club. 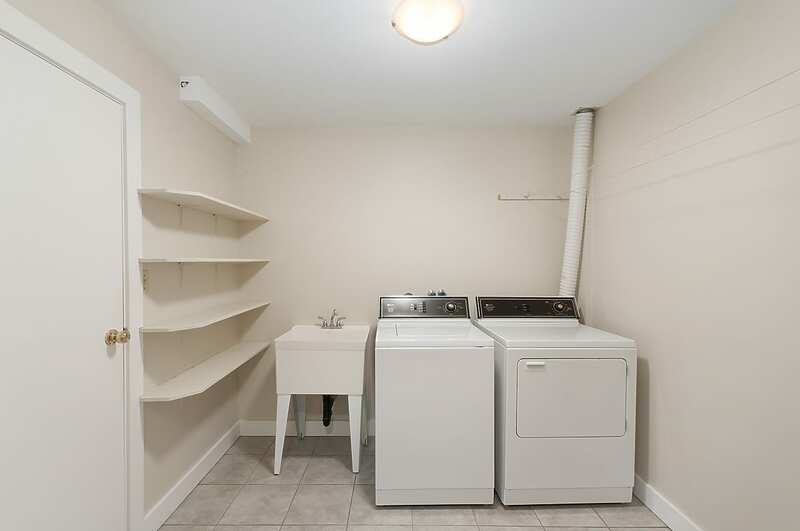 • South Facing • Beautiful Views • Bright and Sunny Patios • Radiant Hot Water Heat • 2 Gas Fireplaces • Master Ensuite • Traditional Floor Plan with 3 Beds Up and 1 Bed/1.5 Bath on the main • Legal 1 Bed Suite Down • Central Location Walking Distance to Shops, Restaurants, Park Royal, Transit • West Van Sea Wall, West Van High and Hollyburn Elementary Catchment.